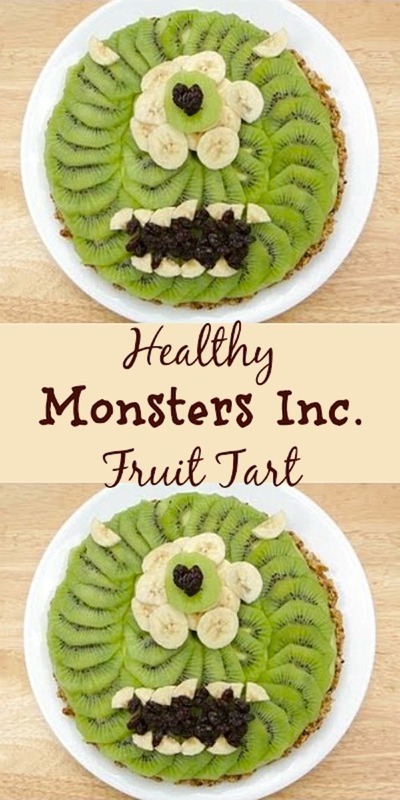 Monsters Inc Healthy Fruit Tart is such an awesome way to include whole fruits and healthy ingredients in a dessert recipe. I am sharing this wonderful Monsters Inc Healthy Tart recipe from The Sweetest Vegan. 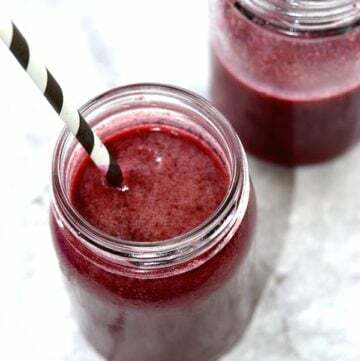 Not only is this recipe dairy free, but it is also sugar and egg free! You might also want to try my 5 Healthy Halloween Fun Food ideas for more creative fun food recipes. 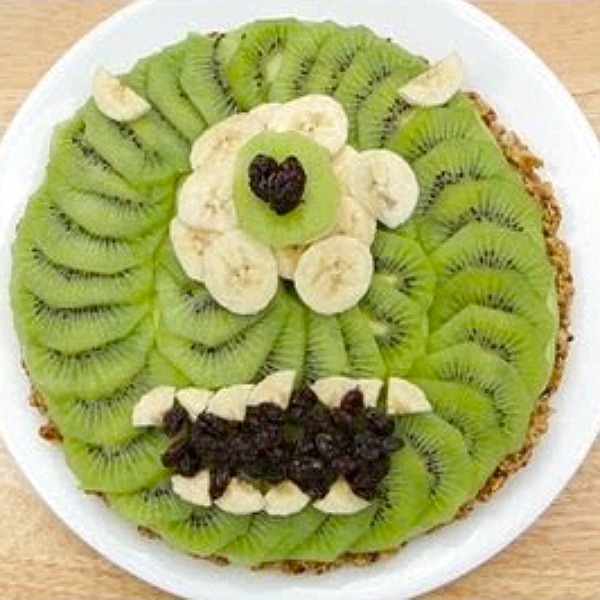 Monsters Inc Healthy Tart is a perfectly healthy dessert for the entire family and full of health benefits! 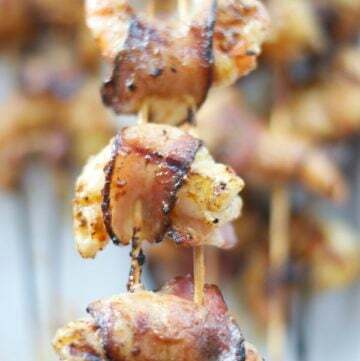 Great for parties too! Grind 1/2 cup old fashion oats into flour using a food processor. Process pitted dates with oat flour until small pieces form. Add salt, cinnamon, coconut oil, remaining oats, and water to the food processor and pulse to combine (but not grind). Spread the oatmeal mixture over the bottom and sides of a 9 inch tart pan. Bake for 15 minutes. It should appear browned and dry. Puree the meat of the avocados and one peeled banana in a food processor. Add in almond milk and vanilla extract and continue to process until well mixed. 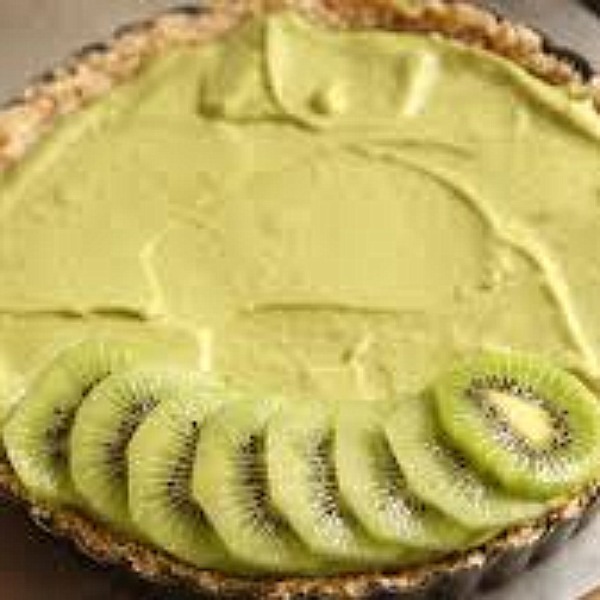 Pour the green pudding onto the crust and level with a spatula. Create Mike Wazowski’s face by layering kiwi one top of the other in a spiral pattern. Start from the outside and work your way to the center, being sure to cover the white centers of the kiwi. Peel and thinly slice 1/2 a banana. Arrange a few of the banana slices near the top center of the tart to form an eye ball. Place one slice of kiwi in the center of the eyeball for an iris. Put a couple of raisins over the white of the kiwi to make a pupil. Cut one of the banana slices in half and place them at the top of the tart for Mike’s horns. Cut about four banana slices into quarters (or fours). Place them where you think teeth should go, keeping in mind that he is usually pictured with more teeth on the top row than on the bottom. Fill the space between the rows of teeth with raisins to make the mouth appear more realistic. 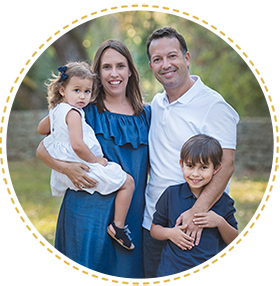 I just want to tell you that I’m new to blogging and absolutely savored you’re website. Likely I’m planning to bookmark your blog . You really have exceptional posts. 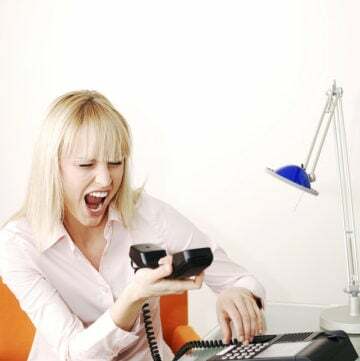 With thanks for sharing your blog.